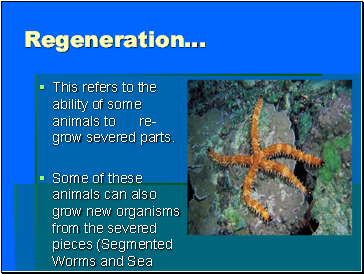 This refers to the ability of some animals to re-grow severed parts. Offspring can arise from unfertilized eggs. Includes some Fish, Reptiles, Amphibians and Aphids. 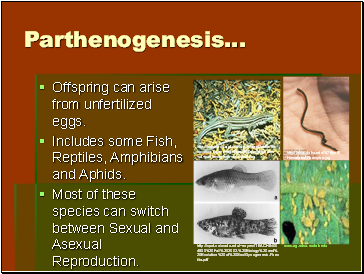 Most of these species can switch between Sexual and Asexual Reproduction. 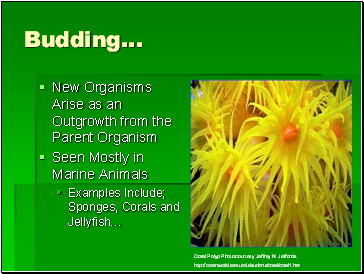 Why would these organisms prefer asexual reproduction in stable conditions and sexual reproduction in more uncertain or less favorable conditions? Imagine that a particular organism within a species lacks a certain gene (or ability to express a certain gene) necessary to break down a specific type of food, yet others of the same species within the population are able to break down that food. 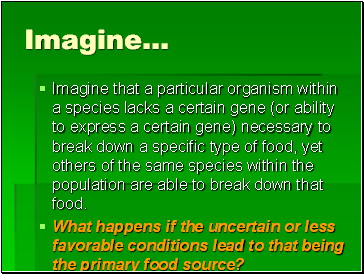 What happens if the uncertain or less favorable conditions lead to that being the primary food source? 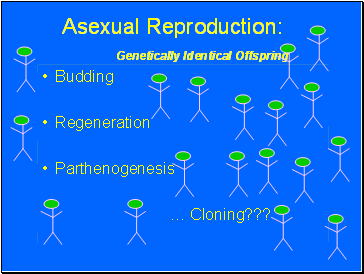 The parent organism and all of their offspring produced through parthenogenesis would die! 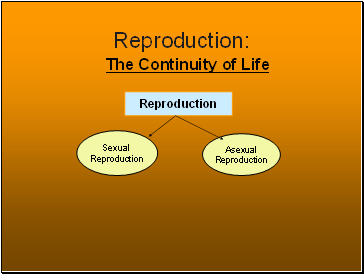 But, with the genetic diversity that comes from sexual reproduction the possibility of the offspring surviving is enhanced.